UNB (유앤비) is a 9-member South Korean boy group under The Unit Culture Industry Company. The group consists of Feeldog, Euijin, Daewon, Marco, Hojung, Hansol, Jun, Chan, and Kijoong. They were created through the survival program The Unit. 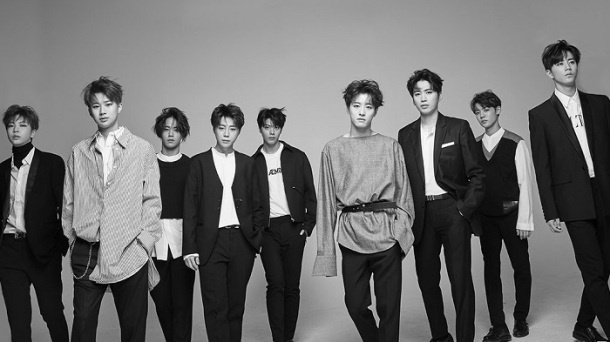 UNB debuted on April 7, 2018. 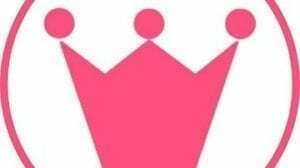 They disbanded on 27 January 2019. – His nickname is Oh-Gwang (Wu Guang). – His hobbies include songwriting, drawing (painting), pottery, inline skating, and boxing..
– He is good at cleaning. – His specialties are ceramic drawing, playing basketball, and beatboxing. – His childhood dream was to become an artist (Drawing). – His charms are that is different on stage and he is a positive mood maker. – His favorite seasons are spring and autumn. – He looks up to Jay Park. – Travel destinations he would like to visit are New York, Jeju Island, and Australia. – Feeldog acted in “Let’s Eat” (2014) as a supporting role. 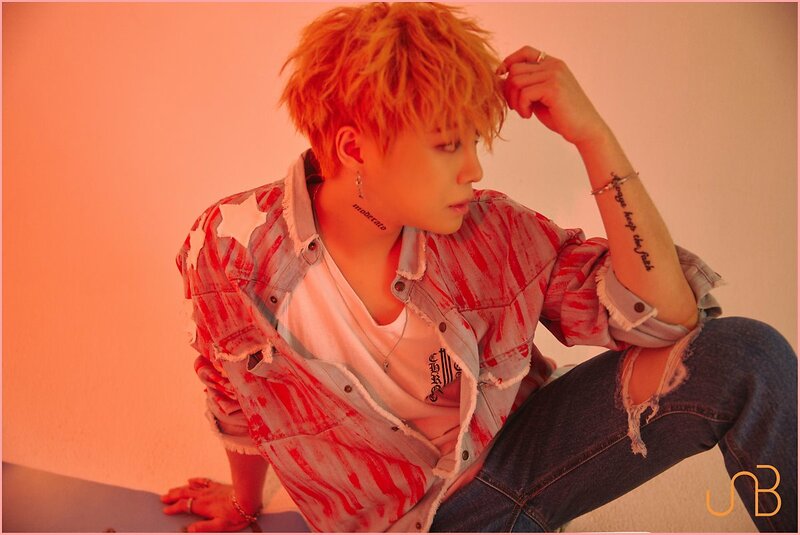 – He collaborated with Highlight‘s Yong Jun Hyung and EXID‘s LE for a song called “You Got Some Nerve”. – He played Oh Pil-dok in the Korean drama, “Pure Love”. – He helped in writing “Only One” and “Ride With Me”. – He guested multiple times in KBS’ variety show “Let’s Go Dream Team” Season 2 (2012-2015). – He’s good friends with fellow The Unit contestant MYNAME Seyong, with a friendship of over 10 years. – He is good friends with former INFINITE member Hoya. – He and Hoya know each other for over 10 years, and danced together auditioning for JYP. – He was a contestant on Mnet’s Hit The Stage. 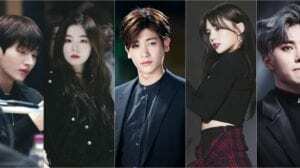 – On June 27, 2017, it was announced that Feeldog and former SISTAR member Bora were dating for six months after meeting on Hit The Stage. – He got first place in The Unit‘s Dance Position Battle for UNI+-B with 105 votes. – He received 6 boots. – He placed 4th in The Unit with 82,170 votes. – He is a member of BIGSTAR. – Euijin was born in Seoul, South Korea. – His specialty is dancing (popping). – He is apart of a popping dance crew called Da’onez. – He already served his military service. – His childhood dream was to become a CEO. – He is a former member of A.cian under the name Lo-J. 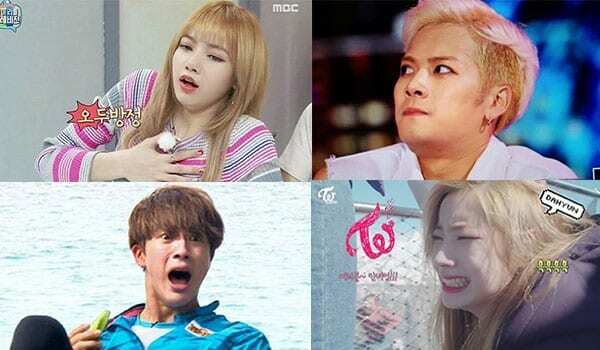 – He left A.cian due to the company’s situation that time. – He wants to go on Running Man. 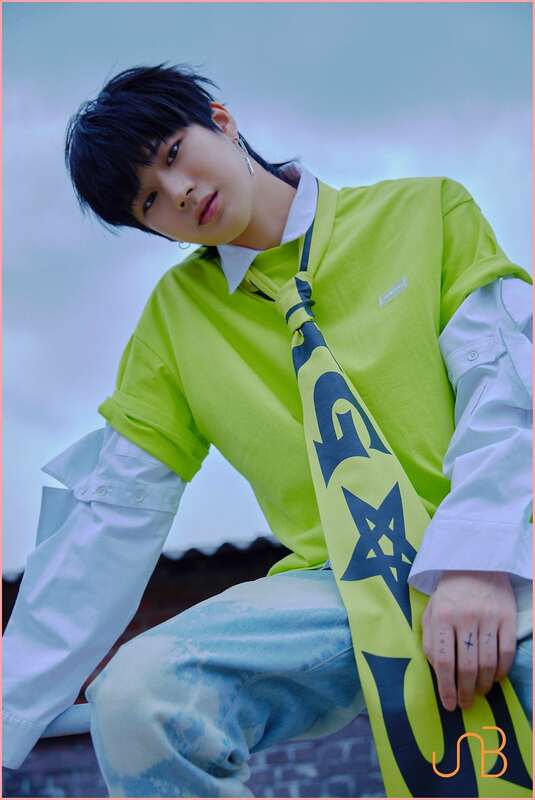 – He got second place in The Unit‘s Dance Position Battle for UNI+-B with 98 votes and was undefeated 18 times. – He received 5 boots. – He placed 2nd in The Unit with 164,838 votes. 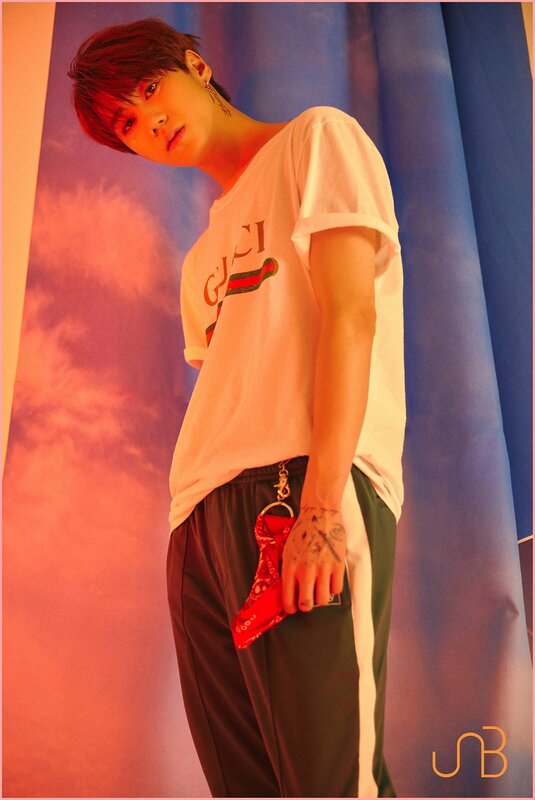 – He is currently a member of Bigflo. – Euijin’s ideal type: Someone he can learn from. Han Ji Min and Song Hye Kyo. – His childhood dream was to become the president. – He loves puppies and has 5 Welsh Corgis at his home. – His role models are Hwang Chiyeol, Jay Park, and Highlight‘s Gikwang. – He would like to travel to is Japan. 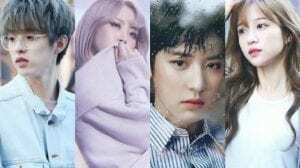 – He starred in the first episode of EXID’s show “But But TV”. – He was a backup dancer in K.Will’s “Love Blossom”, and in EXO’s “Growl”, and Ladies’ Code’s “Pretty Pretty” promotions. – He was friends with Lee Geon (also a member of Madtown and The Unit contestant) since childhood. – He was a former trainee of ABM Entertainment. – He received 1 boot. – He placed 7th on The Unit with 77,886 votes. – He is a former member of Madtown. – Daewon’s ideal type: A girl who’s really funny and looks like a hamster; Someone who is pure and innocent. – His hobbies include DJing, fishing, and biking. – His role models are Ryoo Seung-bum and Kid Ink. – He is a former model. – He was in a hip-hop dance team. – His childhood dream was to become a comedian (Gag man). – He dreams of being an actor and studied it in an acting agency. – He wants to be able to write songs for albums. – He wanted to be a magician and can do magic tricks. – Marco can move his Adam’s apple. – He wants to go on Law of the Jungle. – Member with he gets along the most is Kijung. – He helped in writing “Only One”. – He placed 5th in The Unit with 81,606 votes. – He is a member of HBY (Hot Blood Youth). – He is from Yeosu, South Jeolla Province. – His role model is Bruno Mars. – His childhood dream was to become a singer. – He has a cute face but has a good body (from working out). – A travel destination he would like to travel to is Europe, specifically Paris, France. – He used to be a bodybuilder. – He got the Super Boot from the audience. – He placed 3rd on The Unit with 90,510 votes. – Hojung’s ideal type: Someone who is like his mother. He also likes someone similar to Han YeSeul who has a small face and distinct features. – His family includes his father, mother, older sister, and older brother. – His sister is older than him by 12 years. – His brother is older than him by 10 years. – He has a dog name Doku. 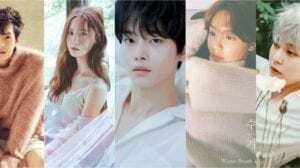 – He featured in J-min’s “Shine” MV. 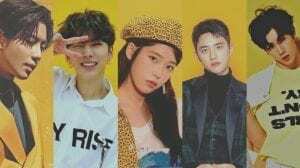 – He is a former Key East Entertainment trainee. – Hansol appeared in EXO’s Lay MV for ‘I Need U’ and was also a backup dancer for Taemin. – Hansol featured on NCT’s “Switch”. – He placed 6th on The Unit with 78,504 votes. – During The Unit, Hansol said he’s very shy. – He is a former SM Rookie and almost debuted with NCT. – He is a member of New Kidd. – Hansol’s ideal type: Someone who is nice. – His childhood dream was to become a soccer player. – When he’s tired, he sleeps with his eyes open. – His role models are BIGBANG‘s G-Dragon and Chris Brown. – He likes bowling and dislikes cockroaches. 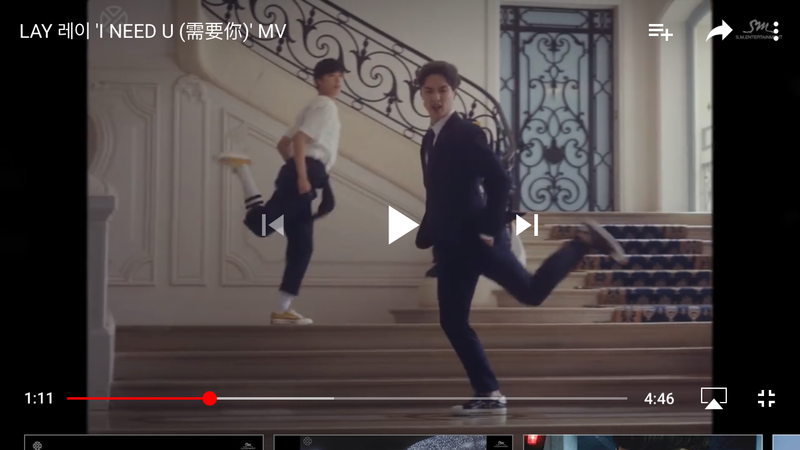 – Jun starred in Laboum’s “Turn it On” MV. – Member he get along the most: Hansol. – He placed 1st in The Unit with 165,302 votes. – He is a member of U-KISS. – Jun’s ideal type: Someone who can take care of him such as Lee YoWon. He also likes a kindhearted person like Myung SeBin and funny person such as Ra MiRan. – He has 2 brothers. – He was part of a dance team called Alive87 (specialized in popping dance). – His role models are SEVENTEEN. – He wants to travel to either Busan, South Korea or Japan. 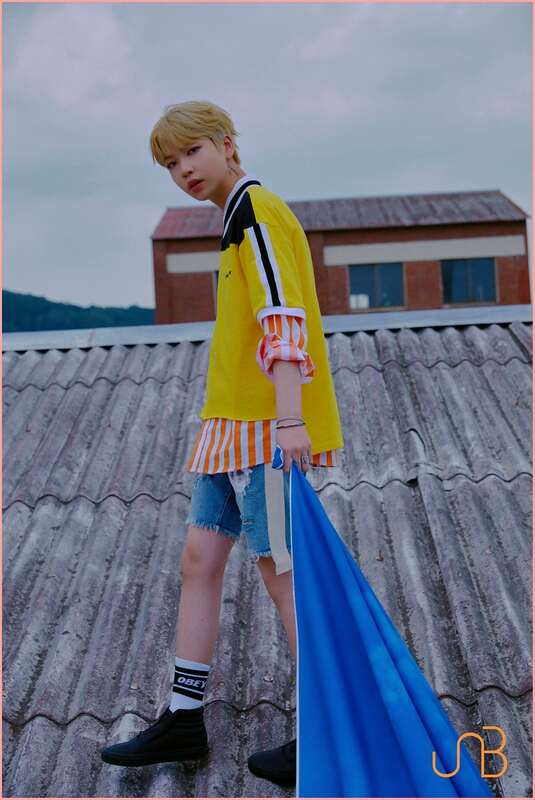 – He appeared in TWICE’s “Like Ooh Ahh” MV, as a zombie with Stray Kids’ Chan. – He appeared on JTBC’s Sixth Sense Hit Show (he used a rabbit costume and danced to H.O.T.‘s Candy). – Chan was an MC for EBS2’s Ginga Minga Aha Show. – He was the center for the re-selection of The Unit‘s “My Turn”. – He received 4 boots. – He placed 9th on The Unit with 74,367 votes. 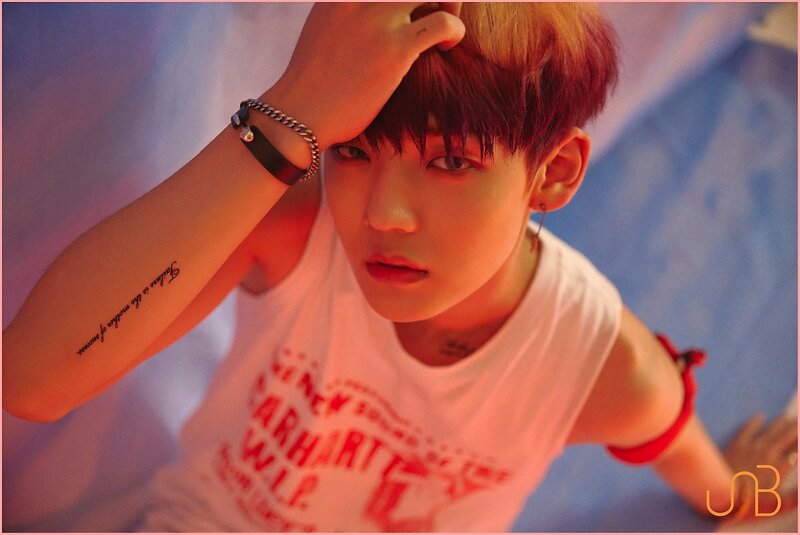 – He is a member of A.C.E. – His hobbies include watching movies, playing games, and acting. – His specialties include making dolphin sounds, beatboxing, and eating. – His favorite beverage is Coke. – He is the most confident with aegyo. – He would rather stay at home than be active and go hang out with friends. – He was the center of The Unit‘s “My Turn”. – He placed 8th on The Unit with 77,337 votes. – He is a member of IM. – Kijung’s ideal type: He prefers older women. 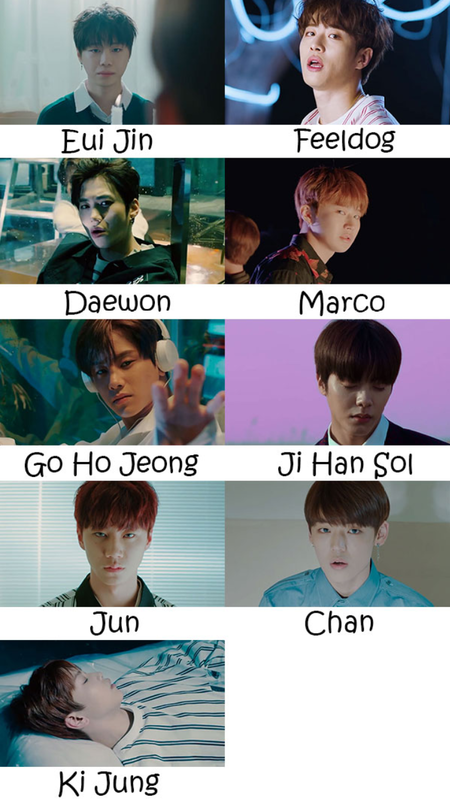 Who is your UNB bias? well i already biased kijoong, jun & daewon in their groups, i miss them!! Marco is known for his eyesmile. Rain(maybe all of the judges) thought that Marco was a New Yorker or something becuase of how he style. Marco is close to Suzy and she even brought a drink for him. Daewon was known because of his kind personality. hansol was right after he left smentertainment taemins backup dancer on his concerts and appeared on EXO‘s Lay I NEED YOU mv. that is an unofficial color, right? 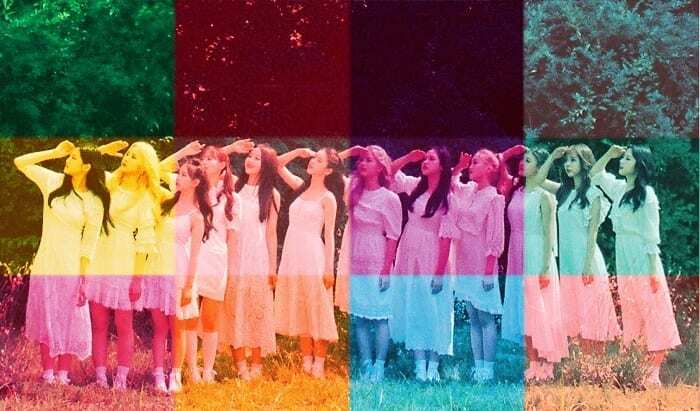 I don’t think they have an official color before even debuting…. 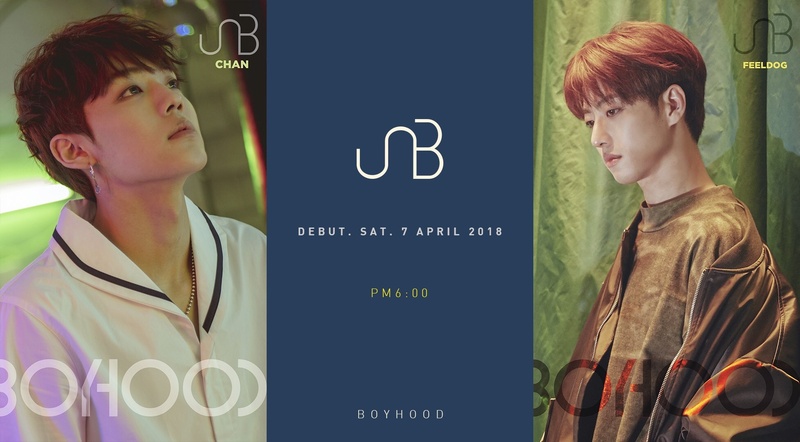 UNB plans to debut on April 7! OMG THAT ON MY BIRTHDAY!! unfortunately that friendliness of his doesnt seem to be showing up lately. he’s kinda expressionless in most of their vlive vids. I switched my bias from Feeldog to Jun to Euijin thru the show. so you know. 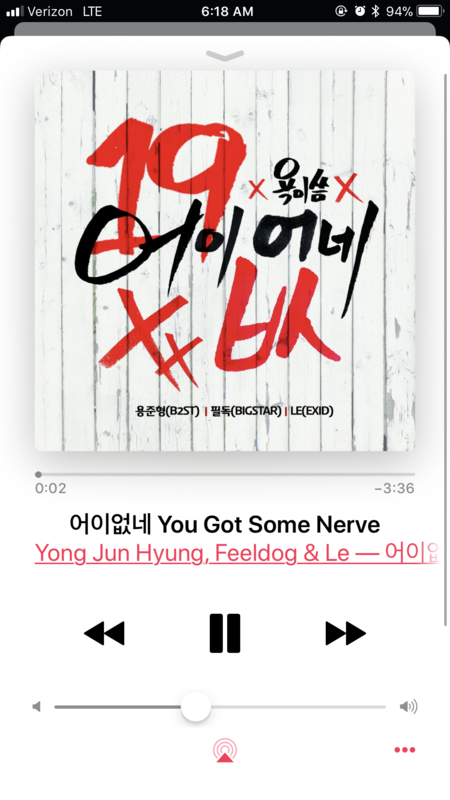 the “you got some nerve” fact about feeldog is wrong. 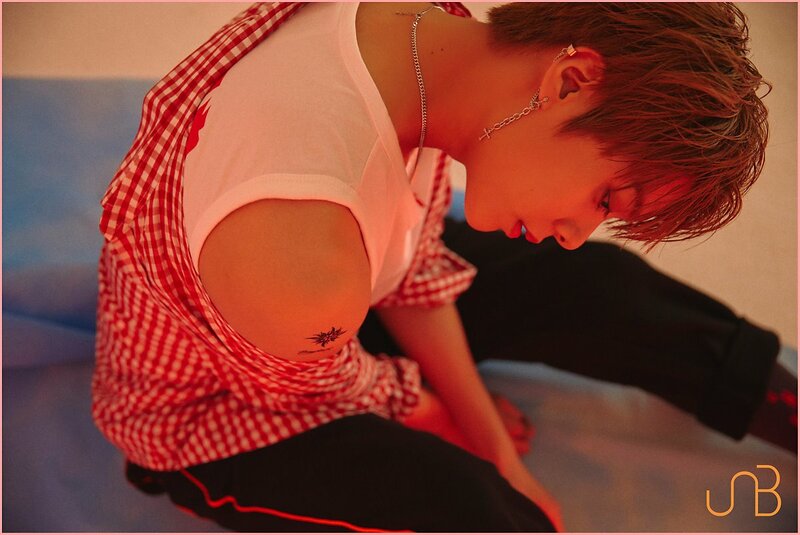 The song feature Yong Jun Hyung. Not Jang Hyunseung. Ji Hansol used to be one of Taemin’s backup dancers. Kijoong is my bias so far. 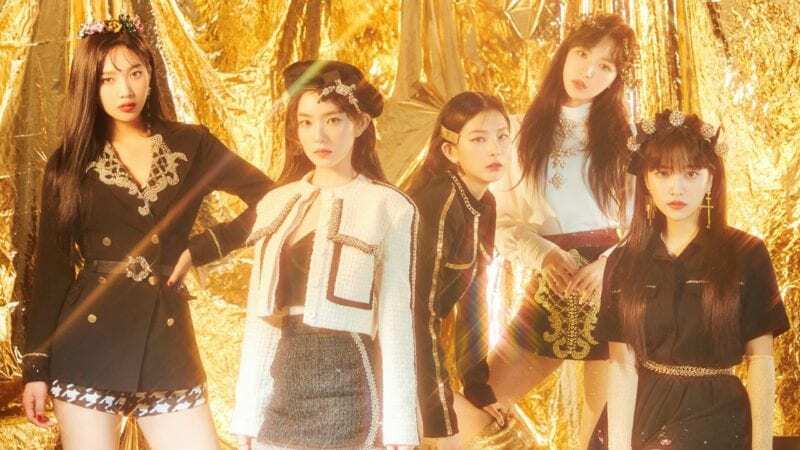 Can’t wait for their debut! And for Madtown, Daewon (and Lee Geon) left the group, then what happen when UNB project ended? Where will he and Lee Geon go and be? Are they going to reunite with their group again or what? Cause the rest of the members still at least have their own groups to go to and promote with them, but since Daewon and Geon already left their group, where are they gonna go? What are they gonna do? Euijin is the sub-vocalist and main dancer. Jun is a dancer, lead vocalist and rapper. Marco is one of the centers. 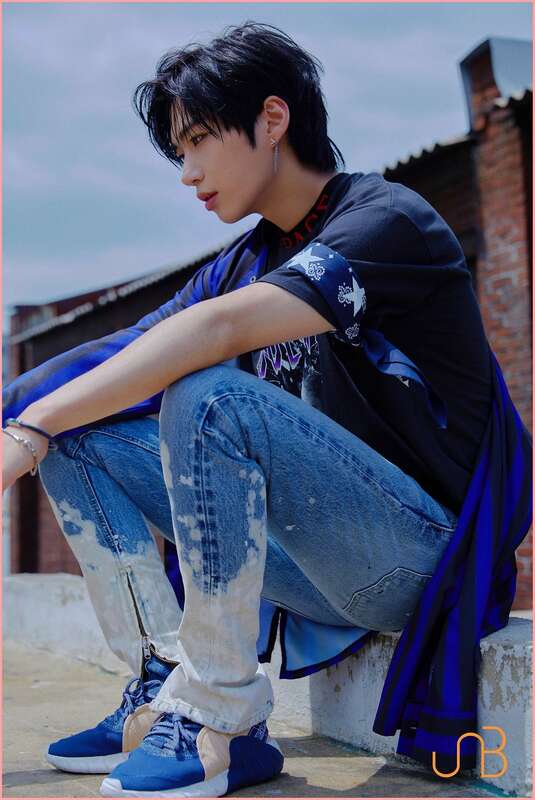 Daewon is in charge of vocals and dance. Hojung is called Ho-mongie (Ho puppy) by fans. This information is based of what the members themselves said. Hansol is most confident about dancing. Hojung is most confident in dancing. Kijung is confident in aegyo. When Euijin was younger he wanted to be a CEO. When Jun was younger he wanted to be a football player. When Feeldog was younger he wanted to be a painter. When Marco was younger he wanted to be a comedian. When Hojung was younger he wanted to be a singer. When Daewon was younger he wanted to be president. Hojung has a mole on his foot. I can’t wait to see both Chan’s interaction when UNB debuts!!! Madtown is disband, Daewon and Lee Geon didn’t even leave but the group disband so no they won’t reunite as a group afterwards. Honestly, I could also see Jun as a Sub Rapper or Lead Rapper too since he’s a good rapper, but I don’t think they’ll ever give him rapping lines in this group. I’m unsure if Hojung is Lead or Sub tbh. The MV is out!! Please stream it as much as you can!! Also, Please share it to all Kpop Reaction channels!! That’ll bring alot of attention. both chan? do you mean the other chan is from svt? I think Hojung is the Visual (if that even exists anymore LOL), since they focused on his looks a lot in Sense, but maybe that’s just me. I don’t think he’s the lead dancer because he was positioned to the back, but could be a sub vocalist since he got like 3 lines in total. what does UNB stand for :o? 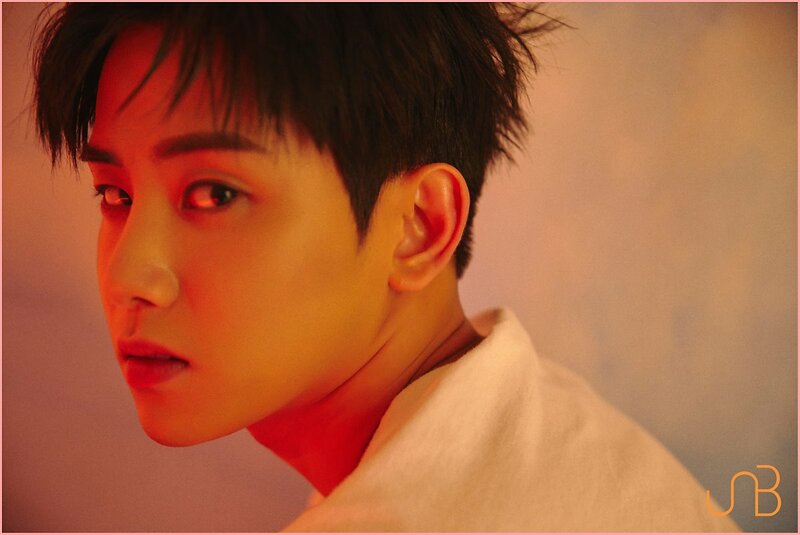 You’re right though, I think Hojung is the visual. My son has abs for days. You can grill meat on those abs. During the Naver V-live “Happiness Train”, Chan said that Jun is actaully a main-vocalist, and i’m not sure if he is a lead-dancer or not, but Jun’s profile definitely needs to be updated. I was talking about Stray kids Chan since they were in JYPE and Twice M/V together….but yeah and Dino! That would also be amazing! Stray Kids, Seventeen. and UNB FIGHTING!! I think Jun is the other Main Vocalist or the Lead Vocalist because he always have the second longest line distribution. The first longest line is Chan. Kijoong’s line distribution is not that long. Feeldog’s part is more longer than Kijoong’s. That’s why I don’t think that Kijoong is not the lead vocalist. Maybe he is but I really think that Jun is also a Main Vocalist or Lead Vocalist. Please edit Jun’s position. The others are correct, it’s just Jun’s position. i was going to use these pictures but unfortunately i would have to crop it as there are 2 pictures in 1 so the overall quality and image of the picture would be blurry and small which is why i decided to just leave the pictures the way they are. 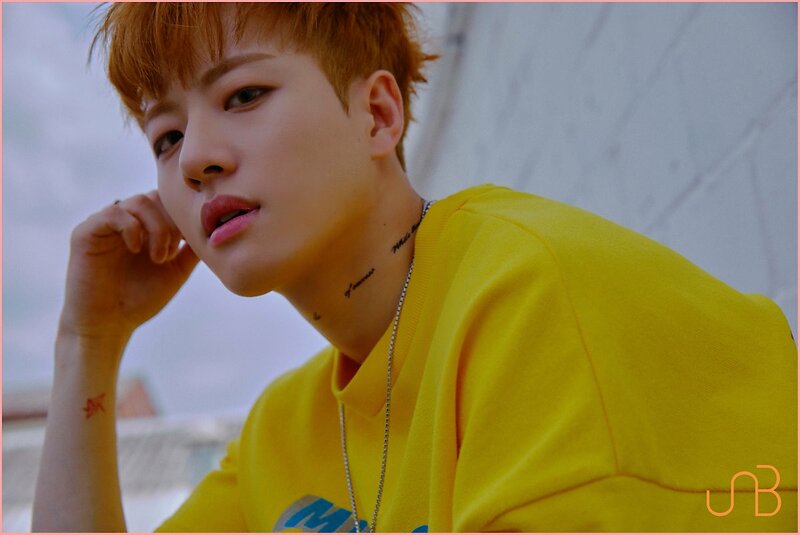 https://www.hellokpop.com/kpop/the-unit-unb-a-cut-group-debut-photos/ (A-cut pictures) Is this link okay or do you need me to upload the pictures individually? could someone comment a picture with their names because I can only familiarize marco and euijin. please help me. Kijung is sub-vocalist. He said it on K-RUSH. I’ve gone all this time thinking Marco was on the younger side like 18-20. Not born in ’93. My mind is blown. I need to rearrange my entire thinking now. wait! 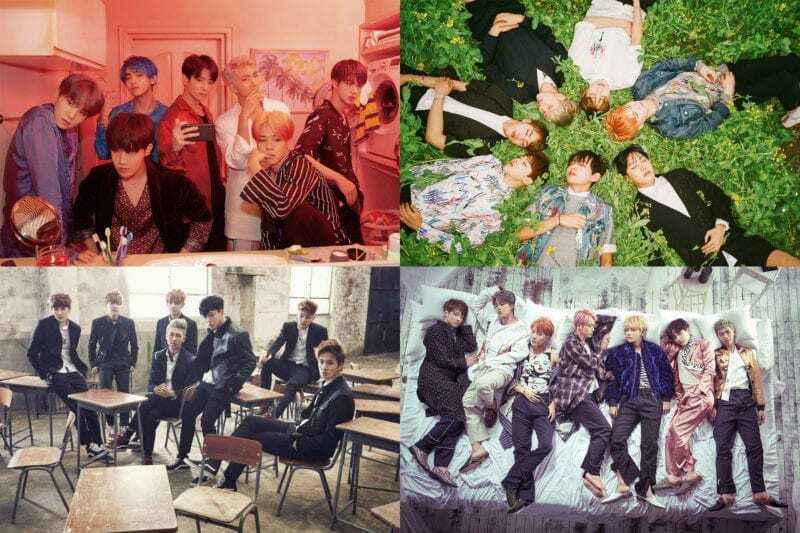 their comeback isn’t actually Feeling? 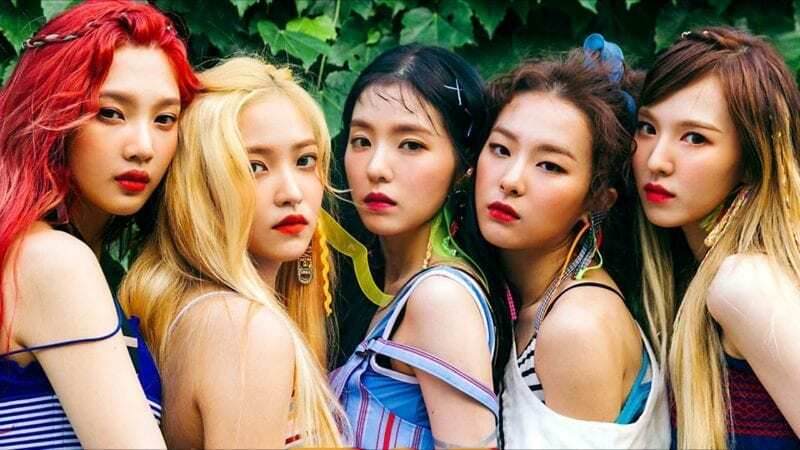 is it considered a sub unit? 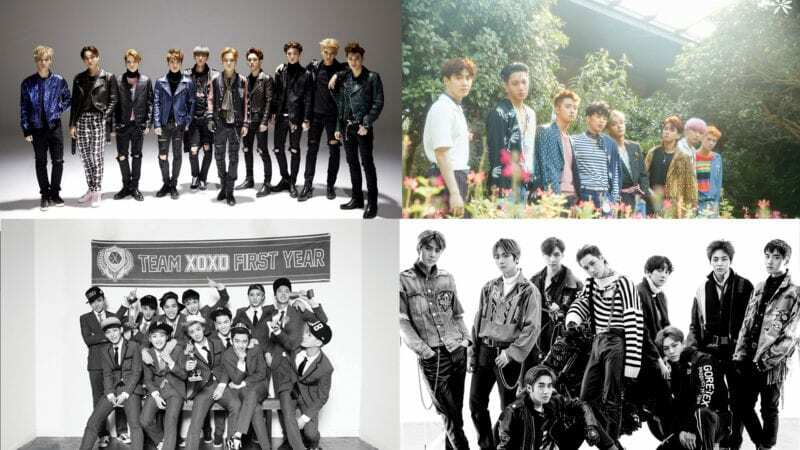 because all of them are in other groups already. no, the sub unit is when a new unit formed from the same band, but they are from different bands, so it’s a new band not a sub unit. this new band will be active for a couple a months (as per their contract, ex. same as I.O.I or Wanna One), and after that they will disband and return to their original bands. 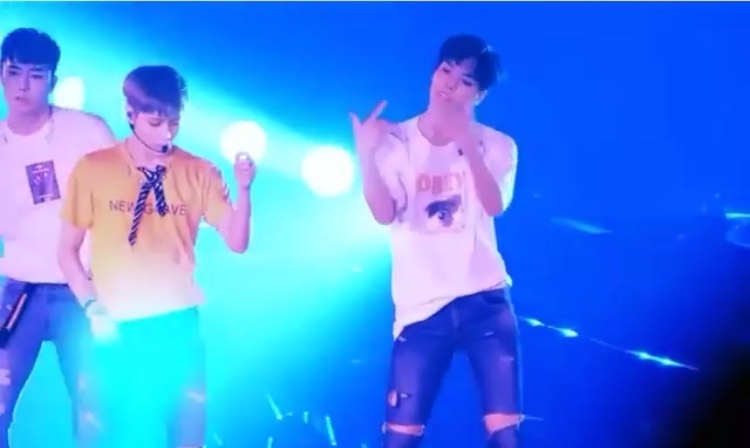 Hansol appeared in EXO’s Lay MV for ‘I Need U’ and was also a backup dancer for Taemin! Just watch the show, you’ll learn so much about them and the hardships they went through. Hansol appeared on Mad Clown feat Ailee music video of “Thirst”. I love UNB so much so here’s some facts about Jun! -Jun became an idol because his parents suggested the idea to him. -His favorite dishes are suhsi, ramen and pasta. -He has a dog named Dodo. -He acted in a drama as a lead actor. -His ideal type is a girl who can eat well. -He’s close friends with Donghyun of BOYFRIEND during their time on The Unit. -He said that his strength is his concentration. Isn’t Hansol a main dancer? It looks like Chan’s got many fans though he placed last. Yokshi Chan. I did pick the right bias. Is Feeldog and Bora still dating each other?? -He has his own picture as his phone wallpaper. thank you, i have updated it! -Hansol is a former SM rookie and almost debut with NCT. 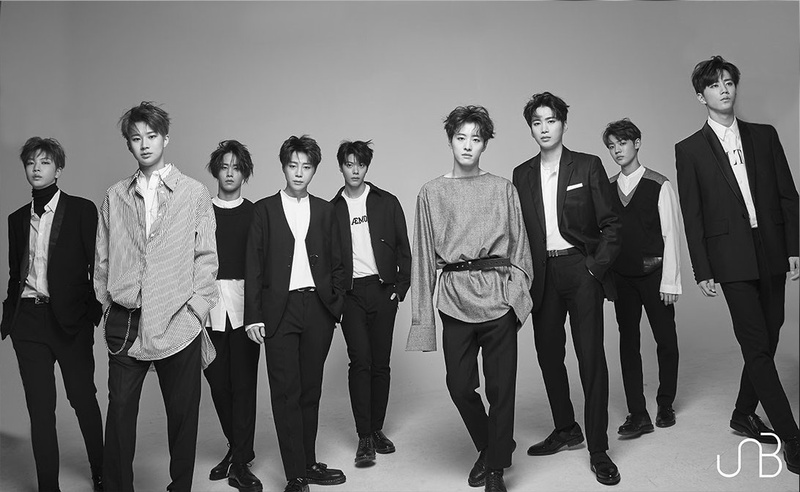 Their contract is for 13months, they will promote the firt 7 months as UNB and 6 months as UNB + with their original groups. If they did will they might extend their contracts. Jun has this weird fear of ripping his pants on stage. Okay, so they are not under Interpark Music. Interpark is the distribution company working with UNB and the label KBS created for the two project groups which is called All The Happy People, which in itself is a branch under The Unit Culture Industry Company that was used for the show. Daewon is included in the composition of Rebooting. Feeldog also for composition of Ride With Me. They said this on the happiness train show. He’s so underrated it’s so frustrating. His voice is so angelic and has great resonances. Wait is feeldog and bora still dating? 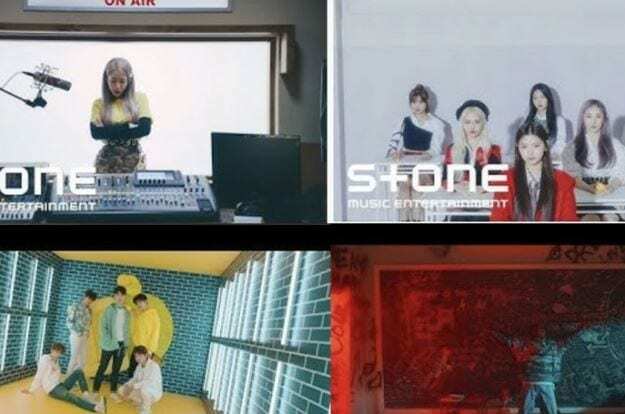 Chan appeared in the second season of a kdrama called ‘Hello, my twenties!’ alongside his members of A.C.E, who played a fake kpop boyband called fifth column. Jun is mostly covered in Feeling and now in their comeback, he hardly get any lines and screentime as center. But UNB’s comeback song is bop. Yebin is more likely the center in UNI.T’s debut song than Eujin, but I got nothing againsts it I just want them to make their center as center. But either way, congrats to both groups! Let’s hope for the best! Jun is officially a main vocalist of the group, there are many talented singers in this group including Chan as a main vocalist. It’s been stated that Jun is a main vocalist with Chan! isnt Daewon still in Madtown? So he is basically a former member of MADTOWN as he currently isn’t in MADTOWN if the band is already disbanded. Wasn’t Hansol a part of ToppDogg? Or am I mistaking him with someone? Omg are they gonna disband? After 7 months? No he’s not. If he’s born in the 2nd half of January, that would make him an Aquarius. My Aunt is born on the 2nd of February and that is her sign. He’d be a Pisces if he was born in the 2nd half of February or in the first half of March. Does anyone else think that Hangyul deserves to be in this group? I love him and I KNOW that he worked hard!! He is amazing and I know that people love him!! PLEASE SUPPORT IM AND HANGYUL!!! both Jun and Chan are main vocals, in fact Jun is in charge of high notes too and that’s not something that a lead vocalist does! I believe that Euijin is a lead vocalist since he gets a fair amount of lines. Jun: Someone who can take care of him such as Lee YoWon. He also likes a kindhearted person like Myung SeBin and funny person such as Ra MiRan. Euijin: Someone who is trustworthy. Daewon: Someone who is pure and innocent. Hansol: Someone who is nice. Hojung: Someone who is like his mother. He also likes someone similar to Han YeSeul who has a small face and distinct features. Kijung: He prefers older women. Are bora and feeldog still dating?? Euijij didnt leave A.cian for health reasons. That wasnt even what the company released. He said in an interview with bnt I think that it was due to the company’s situation that time. they are like I.O.I, Wanna One or J.B.J they only have short contracts to promote as UNB, after that they will have to return to their original bands. ‘Cause each of them is a member of another group. 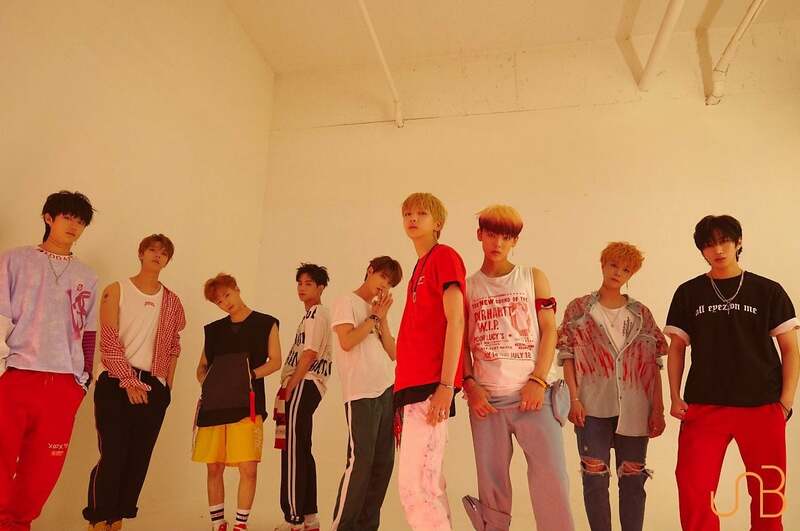 UNB was created to make each member more popular so more people would become interested in their original group. 3. Jun is fluent in Korean, Japanese and English. 5. 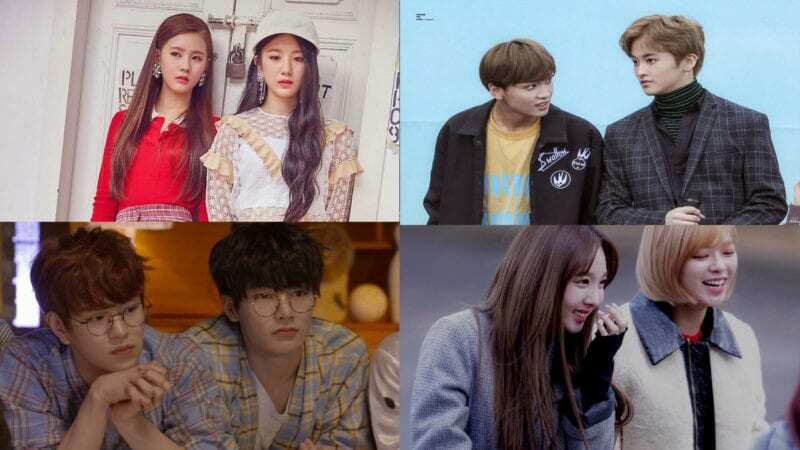 Prior to Avengers Social Club, Jun also played a supporting role in NAVER web series 이상한 나라의 특별식사 (Wonderful Meal in a Strange Country) alongside Laboum’s Solbin and actor Seo Jihoon. 2. Feeldog is good friends with fellow The Unit contestant MYNAME Seyong, with a friendship of over 10 years. 3. Feeldog also guested multiple times in KBS’ variety show Let’s Go Dream Team Season 2, from 2012-2015. 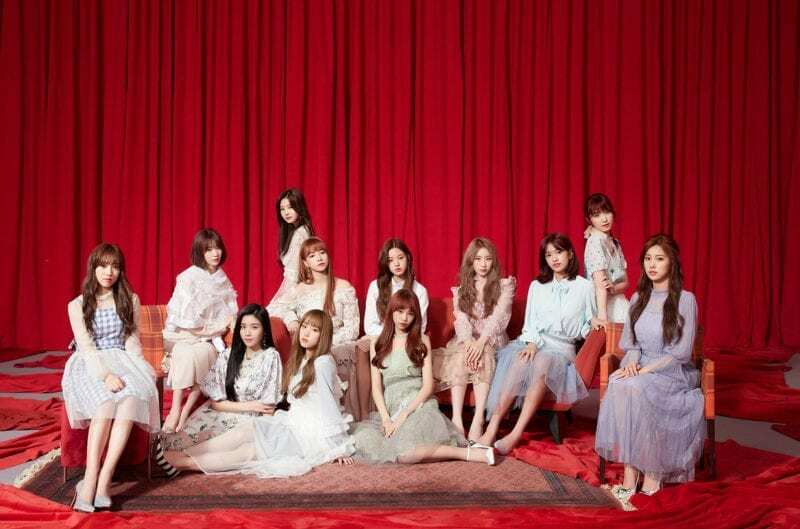 Eventually they will and the members will go back to their original grps. UNB seems to be doing quite well so their contract can be extended to a max of 25 months from their debut. About Jun being fluent in English, well not really. His level isnt even conversationalist. He has good pronunciation, though. Same as Feeldog. Fans said he really has good pronunciation and knows lots of words, too but conversing is still somewhat limited. Kijoong, Euijin, Feeldog. Maybe Hojung, too. No worries. Thanks for correcting it. Can you also add these please on Euijin? If it’s too many already, it’s fine if you cant. 2. He’s currently in an Mnet dance romance show, Somebody, with other dancers from different genres. 3. Euijin and Feeldog were among the first special judges in KBS’ Dancing High. 4. Eujin got the nickname LAN oppa after guesting in Hello Counselor Ep 365 because he gave good advices. 5. He loves banana milk (famous korean drink, im sure you know :)). Are feeldog and Bora still dating? R they still making songs? not just in Japan, their last concert. Their my ult, id be aware that it was their last concert. They made instagram post saying goodbye and the concert was literally called ‘Thanks Unme” . I will forever miss UNB.